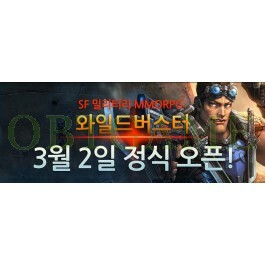 Nuriworks announced their latest military based MMORPG Wild Buster will be available in Korea on March 2. Wild Buster is a new 3D sci-fi action MMORPG with a military theme. The game started its development in 2011. It experienced 6 years development. Finally, the game will be released on March 2nd.